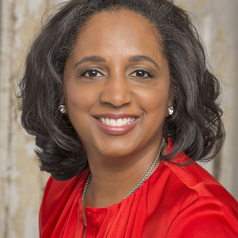 Daina Ramey Berry,Ph.D. is an associate professor of history and African and African Diaspora Studies and the Oliver H. Radkey Fellow in American History at the University of Texas at Austin. She is the author and editor of several award-winning books. Her most recent is THE PRICE FOR THEIR POUND OF FLESH: THE VALUE OF THE ENSLAVED, FROM WOMB TO GRAVE, IN THE BUILDING OF A NATION (Beacon, 2017) which has been reviewed in The Washington Post, the Boston Globe, Essence, Vibe, and The Crisis Magazine. Follow her on Twitter: @DainaRameyBerry.